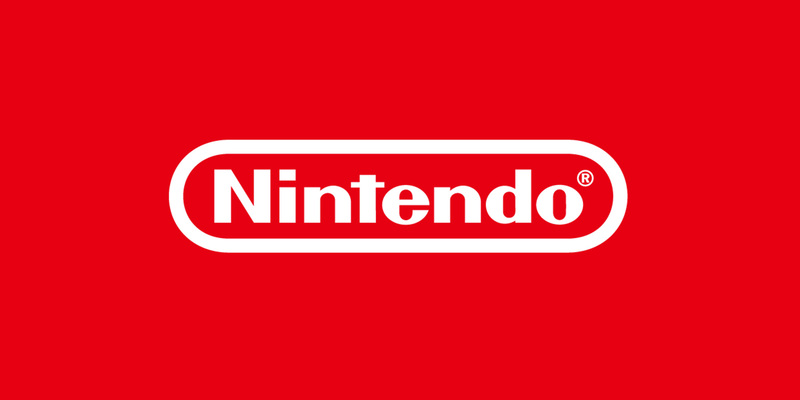 10th September 2012 – The release of the Pokémon Black Version 2 and Pokémon White Version 2 games for Nintendo DS is quickly approaching, and Nintendo is giving fans yet another reason to be excited for their 12th October 2012 launch across the United Kingdom. 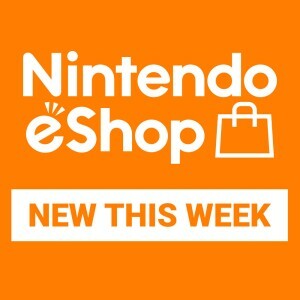 Consumers who purchase either game will have the opportunity to receive the Mythical Pokémon Genesect via Nintendo Wi-Fi Connection for the first time ever through a free distribution for a limited time after launch. 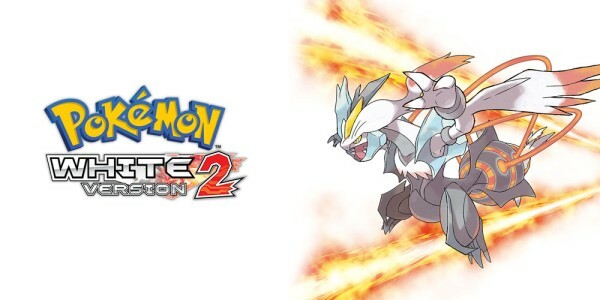 In Pokémon Black Version 2 and Pokémon White Version 2, players will return to the Unova region and embark on a new adventure set two years after the events of the Pokémon Black Version and Pokémon White Version games. Genesect, the newly discovered Mythical Pokémon, has been restored from a 300 million year old fossil. Modified by Team Plasma, this Pokémon has a fearsome signature move called Techno Blast. Genesect is the only known Pokémon with this move. 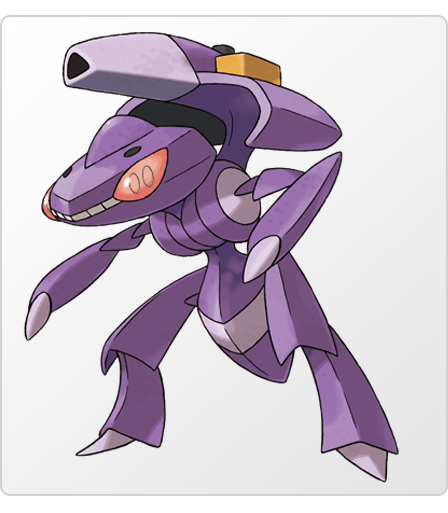 Genesect is a Bug and Steel-Type Pokémon with the ability to adjust its power levels based on the foe it’s battling. 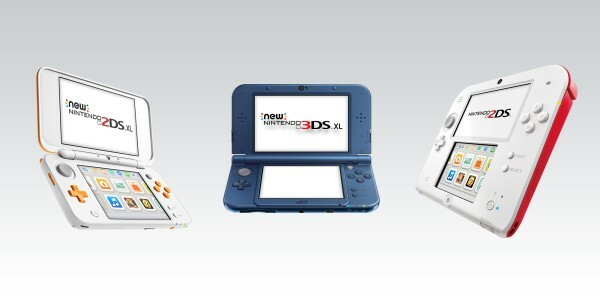 This powerful Pokémon will be available from 12th October 2012 through to 12th November 2012. The Unova region of Pokémon Black Version 2 and Pokémon White Version 2 has undergone many changes, and new additions can be found in both Black City and White Forest. White Treehollow is found in the White Forest of Pokémon White Version 2, while Black Tower is now a part of the Black City found in Pokémon Black Version 2, and both locations offer advanced players challenging new obstacles to overcome. At both sites, players can do battle with high-level Pokémon to earn Exp. Points and items. The layouts of the White Treehollow and Black Tower are randomly generated, creating a unique experience that will challenge players to solve their maze-like construction and defeat the Trainers that stand in their way again and again. 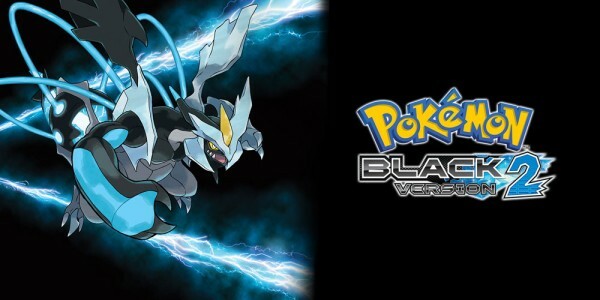 For more information about Pokémon Black Version 2 and Pokémon White Version 2, as well as the Mythical Pokémon Genesect, visit the official Pokémon website.